Updates to MARJORIE's profile since your last visit are highlighted in yellow. My son Danny was born July 9, 1980 and my son Kyle was born Sep 5, 1982. They are both living in Vancouver More…and working (sometimes together) in floor laying. I have 4 step children: Devin was born the same day as Danny, Torrey is 26, Stacie who lives in Australia is 32 and Bobbie is 25. 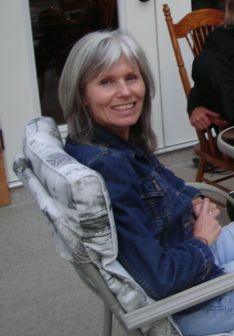 MARJORIE GAISFORD RIENDEAU has a birthday today.